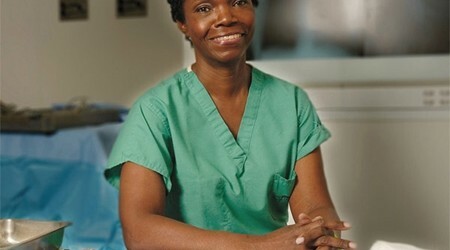 Hailing from humble beginnings in Goodland, St. Michael, Dr. Velma Scantlebury-White, the United States’ first African American female transplant surgeon and associate director of the Kidney Transplant Programme in Delaware at Christiana Care Health System is still being celebrated in Barbados as they observe Black History Month. She has performed more than 800 transplants in children and adults. 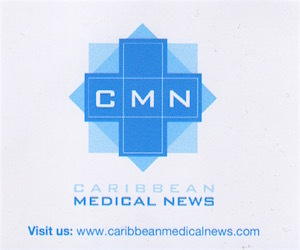 Having migrated to the US after attending the Alleyne School in rural Barbados, she went on to complete her education at Long Island University in 1973 and to Columbia University College of Physicians and Surgeons. She then earned her medical degree from Columbia University, followed by an internship and residency in general surgery at Harlem Hospital Centre in New York. In 1989, Scantlebury became an Assistant Professor and later an Associate Professor at the University of Pittsburgh. One of the most noted transplant centres in the world recruited her from University of Pittsburgh to the University of Southern Alabama. She has been a mover and a shaker in her area of medicine and was appointed Professor of Surgery and Director of the University of South Alabama’s Gulf Coast Regional Transplant Centre. She is also an advocate in many areas including educating African-American to become donors and also mentors young students and residents. “Reach for the stars and follow your dreams” she suggests with her winning smile and humility. Dr Scantlebury-White is married to Dr Harvey White and is the mother of two daughters, Akela and Aisha.